The look of a snowy and cold Canadian winter may make you feel like you will be hibernating and staying indoors for the duration of your trip, but we know that this is the best season to visit us. 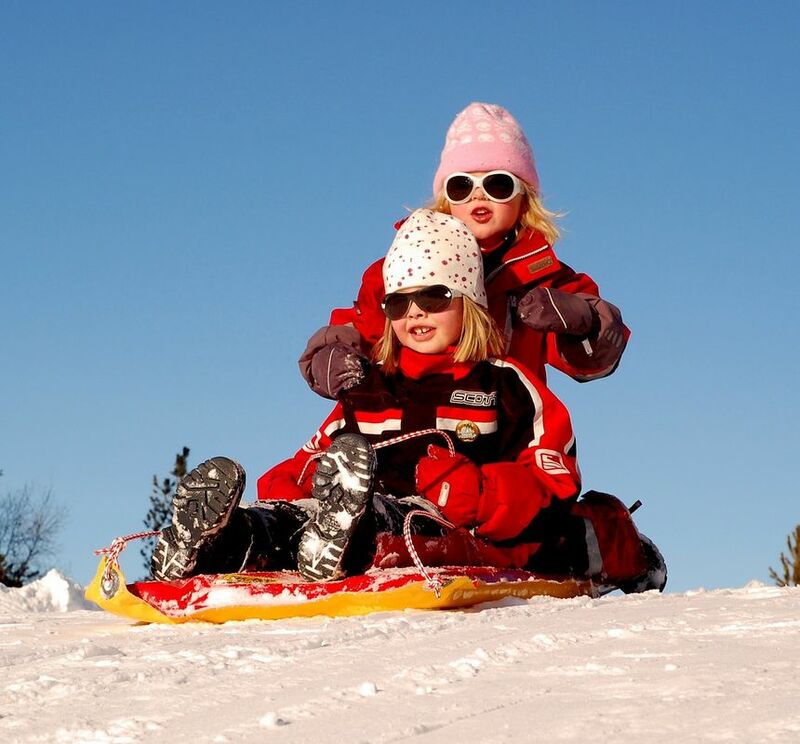 The snow-capped mountains are some of the most beautiful sights you will ever see, while the frozen lakes in certain areas bring out budding ice skaters and families. 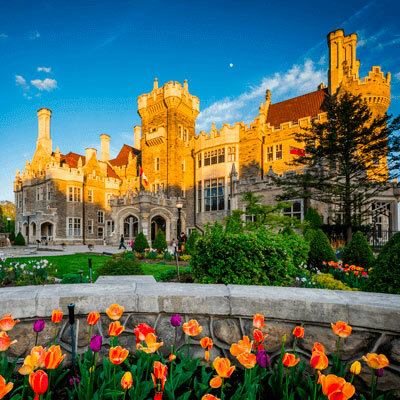 There are many festivals that celebrate the season, so why not get into the spirit and visit Canada for the ultimate vacation. In the summer time, the Rideau Canal is a flowing river that winds its way below the Parliament Buildings. In winter, around January and February, this 8km river turns into an ice-skaters dream with thousands of people taking to the ice. The Canal is completely transformed into a winter wonderland with food trucks, sleighs and plenty of hot chocolate stations to keep everybody warm. Some people who live close to the canal even opt to skate to work in winter! Zip lining is much more fun when the landscape is blanketed in white snow. Hit the treetops of areas like Whistler, where the tours take you along breath-taking routes through the forests. The newly established Sasquatch course is one for the brave. The course runs for 2kms at 180m above the ground and also holds the record for being the longest zipline in North America. There is no way that you can visit Canada without hitting the slopes of some of the most impressive mountains in the world. Whistler has become one of the prime spots for skiing and snowboarding with 8100 acres of snow-covered slopes, 16 alpine bowls, 3 glaciers, world-class terrain parks and more than 200 marked trails to explore. Nothing compares to the feeling of the wind rushing through your hair as you tear down the slopes. If that seems a little out of your league and you have never been on the slopes before, there are always plenty of instructors to get you off to a safe start. Adrenaline seekers will love Canmore in Alberta, where the Yamnuska mountain adventures are a real outdoor experience. From learning about the ins and outs of handling avalanches and safely traveling through this type of landscape, to mountaineering and ice climbing, Yamnuska has it all. The park caters to all levels of skill, so if you are a beginner, don’t fear, there is a course for you. Expert climbers can expect challenging and often heart-stopping climbs. Snow kiting is one of the newest crazes to sweep through Canada and where better to start than the slopes of the Rocky Mountains in Canmore, Alberta. From beginners to advanced, all levels of skill are welcome. The unique sport is a cross between snowboarding and kiting, so every time a gust of wind comes through, you will be swept up by a couple of metres. Winter is Canada’s time to shine so expect many festivals celebrating the festive season across the country. 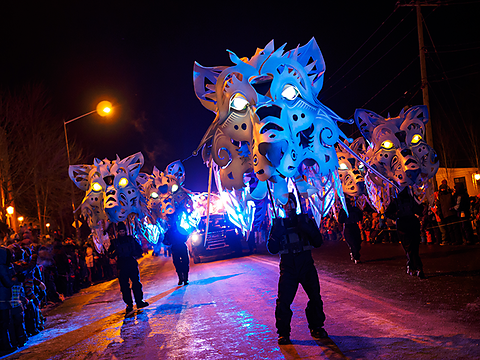 This is the biggest winter festival in the world and has been a highlight of Quebec’s calendar since 1894. Taking place every January and February, the festival has become so much more than just celebrating with delicious food and drinks. The festival now has night parades, concerts, snow sculptures, sleigh rides and an ice palace! For the brave, you should try a caribou drink. This is a traditional and potent combination of red wine, liquor (typically whisky) and maple syrup or sugar, something that will definitely heat you up on the colder days. For 17 days, this festival is THE place to be at various locations of Old Quebec. The beginning of the year marks the time for celebration at Winterlude. Taking place at various locations across the city, Winterlude primarily takes place at the Rideau Canal where the entire frozen lake becomes a winter playground. Live concerts, skating, horse-drawn sleigh rides and a snow maze are among the highlights. City Hall is the place to be in Toronto, where the pre-Christmas celebrations go into full swing at the end of November every year. The official Christmas tree is officially lit up while top Canadian musicians entertain the crowds and the impressive fireworks show illuminates the night sky. Thousands of holiday-themed lights line the streets, an experience that locals look forward to every year. If you want to try something a little different, we recommend visiting the Ice on Whyte Festival in Edmonton. This unique event takes place at the end of January each year and celebrates the unique art of ice carving. Thousands of exquisite sculptures are painstakingly created by the best of the best out of solid blocks of ice, including larger than life deer, birds, fish and so much more! Visitors can enjoy food stalls and entertainment while watching the artists showcase their skills. Canada has so much to offer. Whether the weather is warm and inviting or cold and blustery, every season is celebrated in style. Every age, culture and taste is catered to, so we suggest that you forego your winter hibernation and explore beautiful Canada.